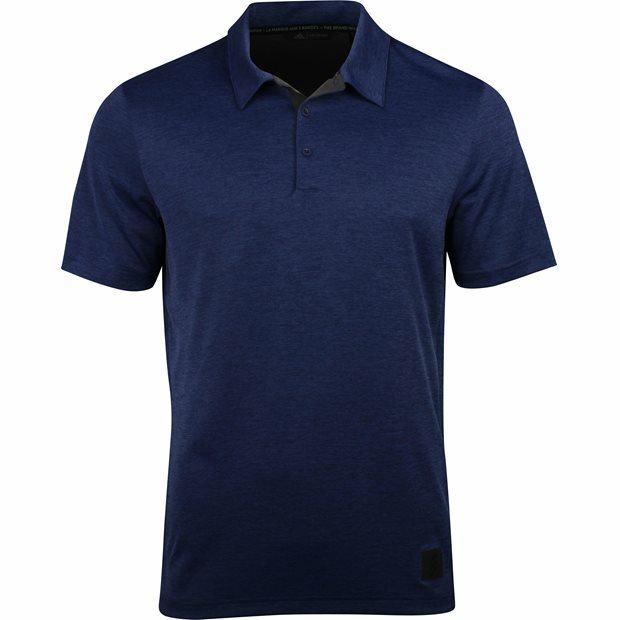 DESCRIPTION The Adidas adiCross No-Show Transition polo offers soft, moisture wicking fabric that draws sweat away from the skin so you can stay cool and dry throughout the day. 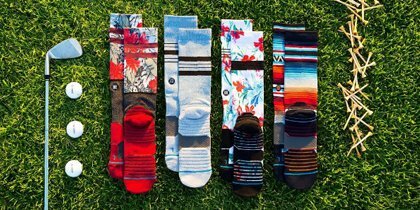 The fabric is made with polyester, offering durability for machine washing and resistance against shrinking, mildew and wrinkles. 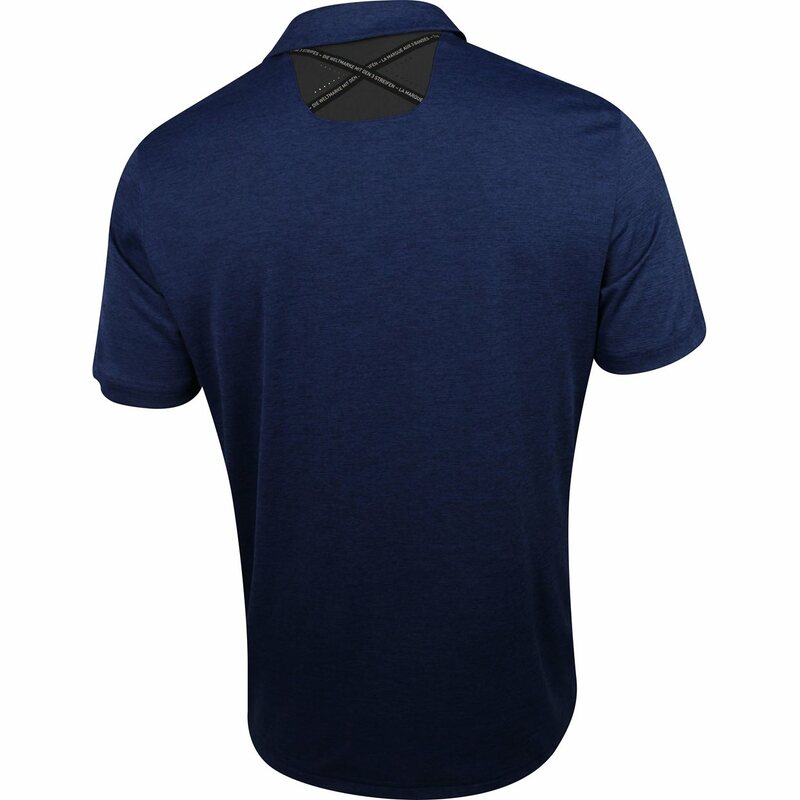 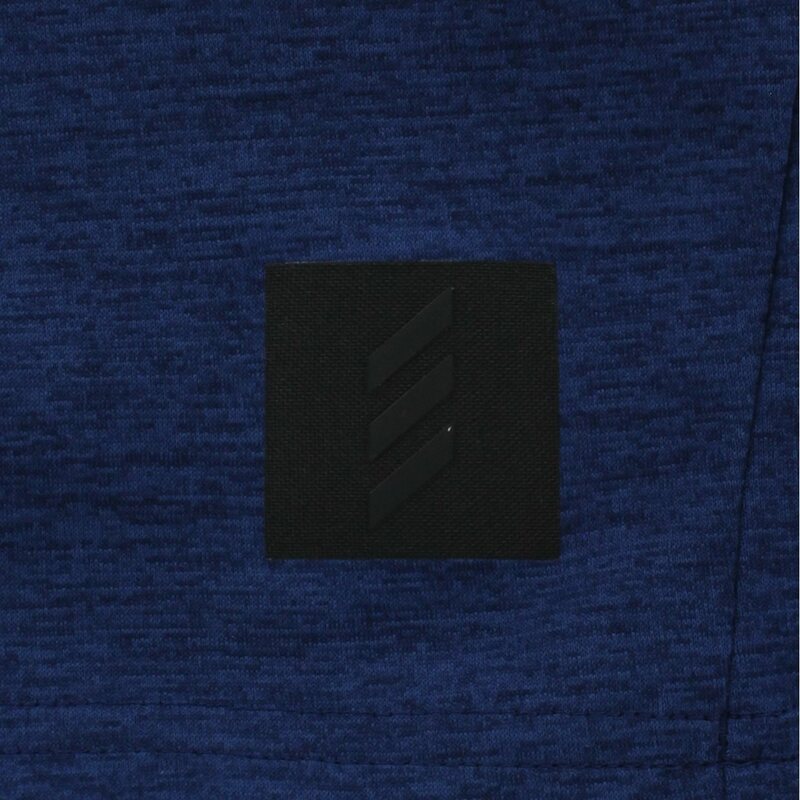 Design details include an adiCross label on the lower left hem and a 3 button placket for closure adjustability.